Two Grand Prize winners. 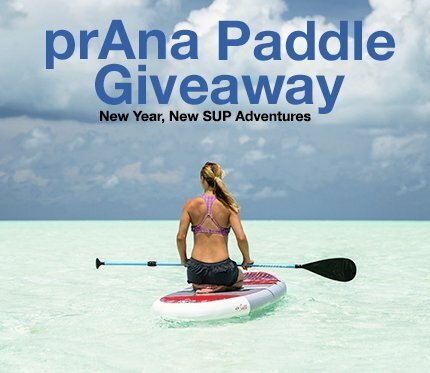 Each Grand Prize winner will receive a $500.00 West Marine Gift Card, a Surftech Stand Up Paddleboard, paddle and leash with an ARV of $1,750.00 each. Limit of one Entry per person, per email address.